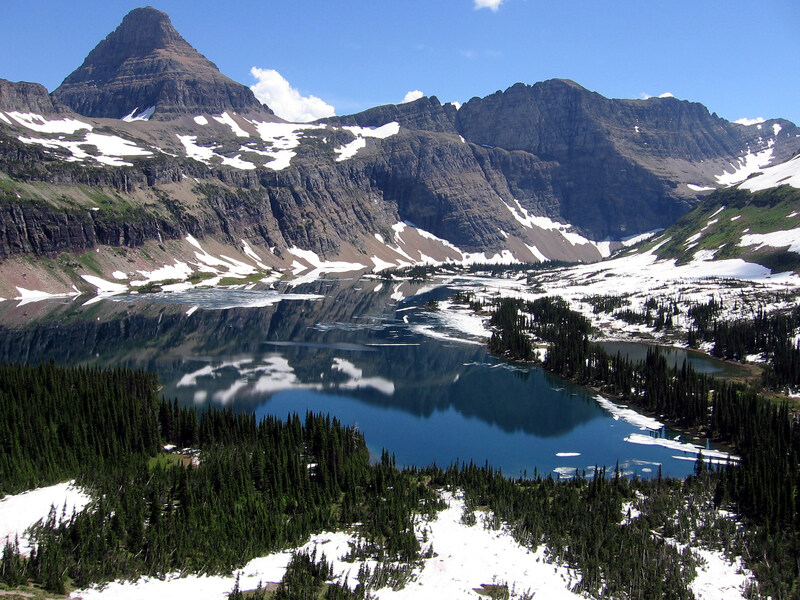 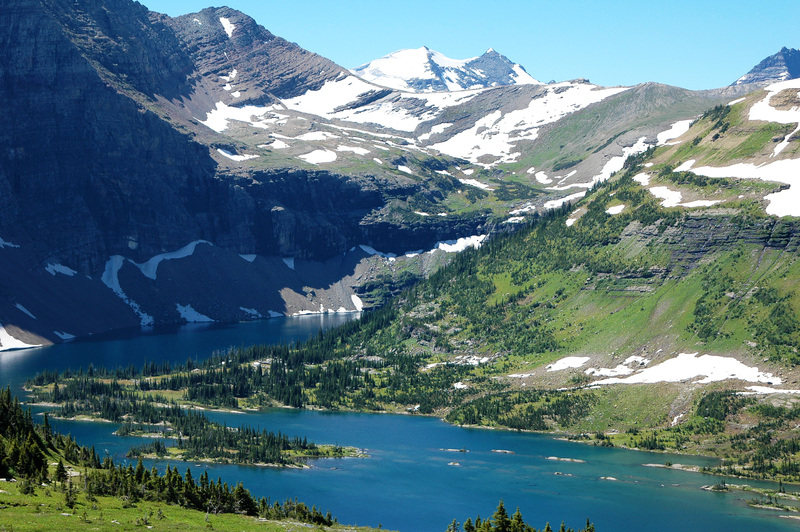 The famously beautiful Glacier National Park is located in the US state of Montana. 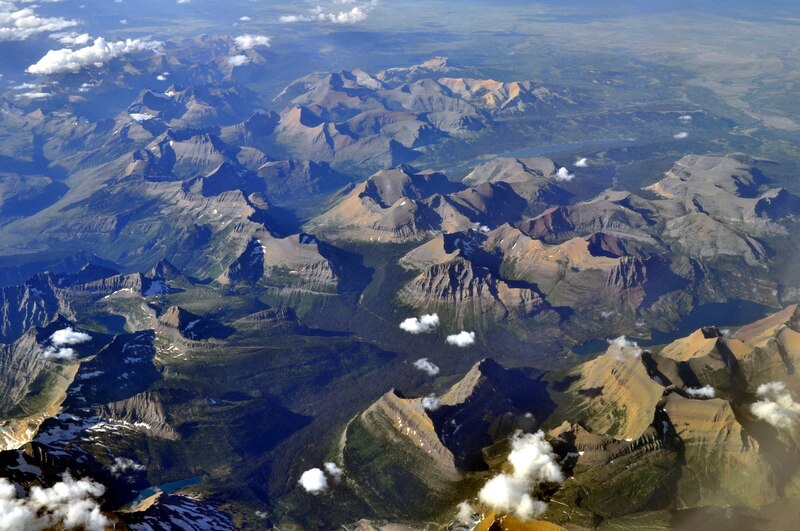 The park is massively large, encompassing over 1,000,000 acres (4,000 square km). 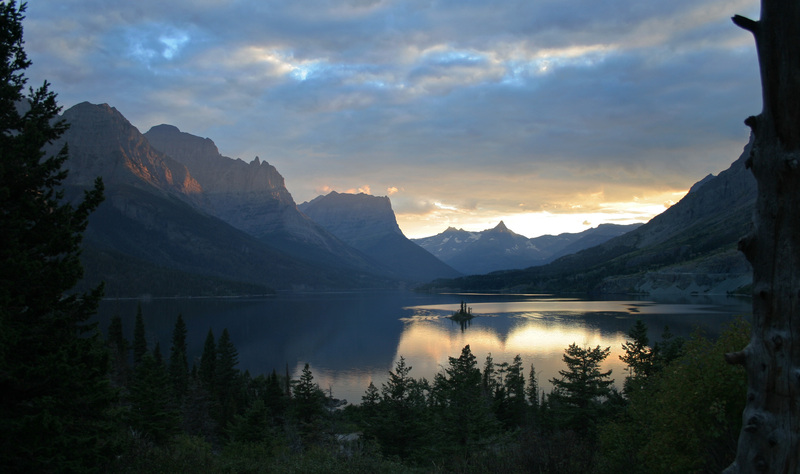 In the mid 1800s the park was named for its roughly 150 glaciers, though only 25 remain today and it’s estimated that all the glaciers will have melted by 2030.
ith over 130 lakes, two mountain ranges, over 700 miles of hiking trails, and many miles of scenic road, the park is a popular hiking, camping, and scenic driving destination for all manner of tourist. 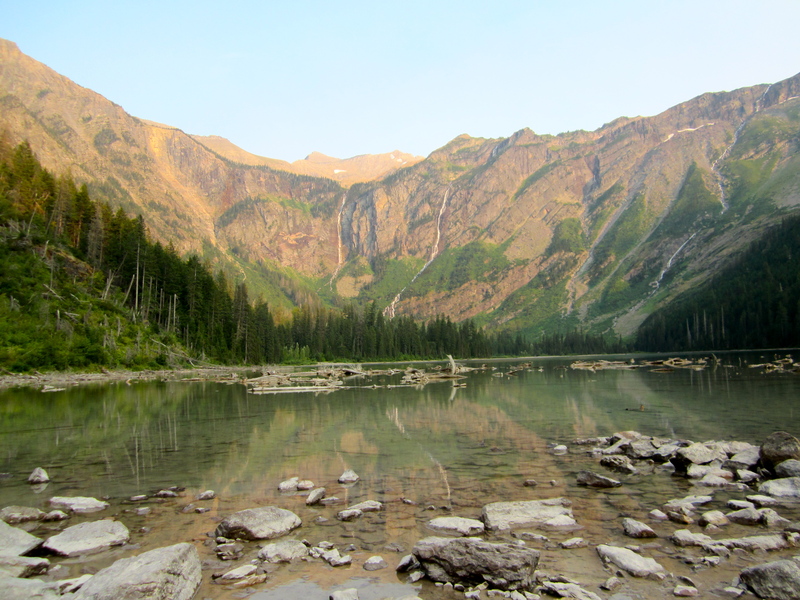 The nearest airport is in Kalispell, Montana, and the Amtrak train line stops at East and West Glacier, but most visitors choose to drive to the park. 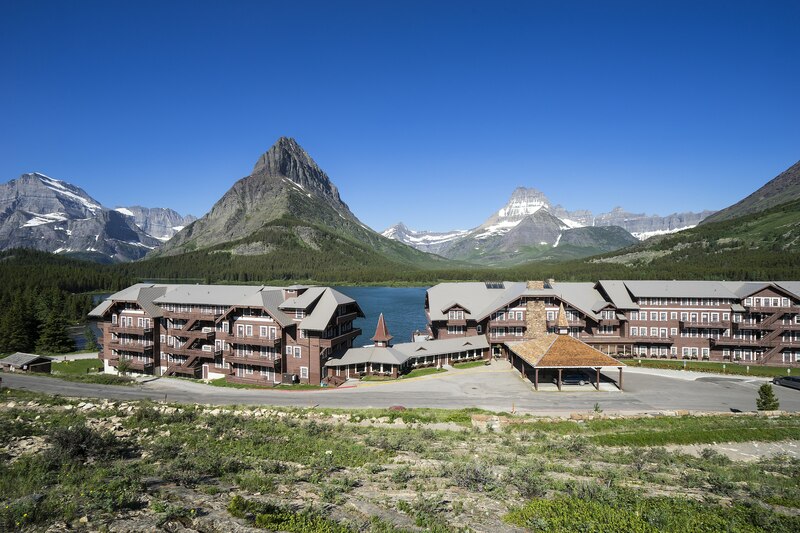 The park is also home to historic chalets and hotels if you’re looking for a more relaxed than rugged experience.